This post may contain affiliate links. Purchasing through affiliate links help support this website. 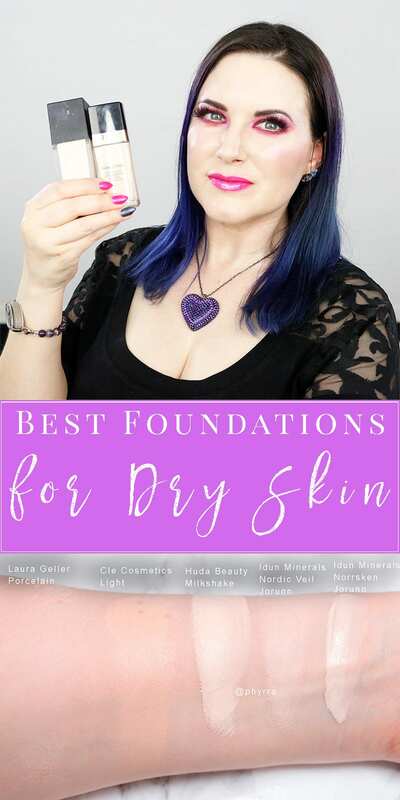 I wanted to do an updated best foundation list for 2018 so today I’m sharing my top 5 favorite foundations for dry skin. These are all pale skin friendly. 3 of the 5 foundations are vegan and all are cruelty free. All of these products work for my dry, sensitive pale skin with rosacea. I do list if I think they will work for dry, very dry, normal, or oily skin. I also include comparison swatches. 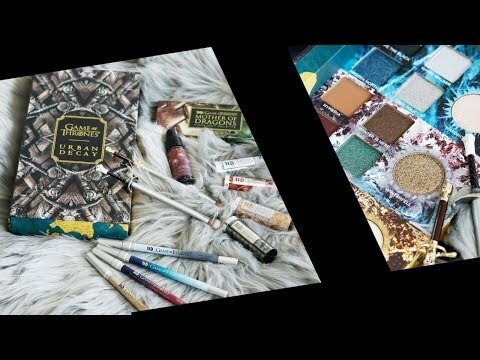 You may want to check out my best vegan foundations guide. PR + purchased by me. As a reminder, my arm is darker than my neck and chest. The Cle Cosmetics is darker than my neck and chest. The Laura Geller is very forgiving and blends in just about anywhere. 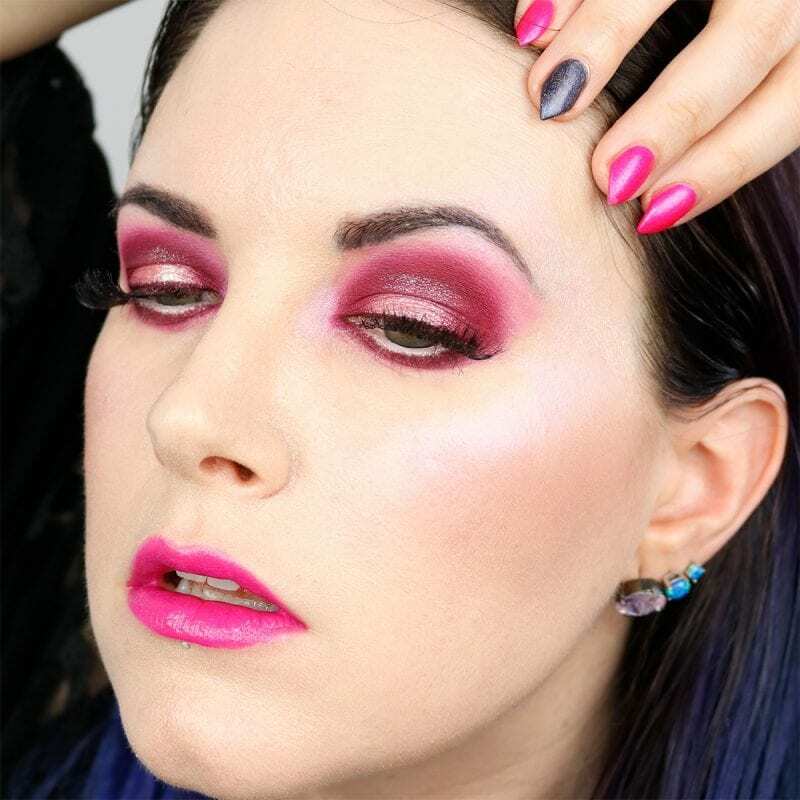 The Huda Beauty is extremely full coverage. The Nordic Veil is medium full coverage. 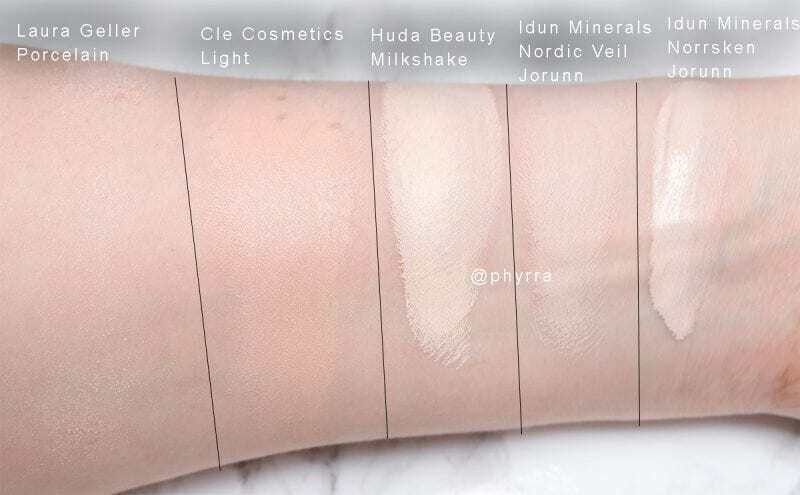 The Norrsken is light medium coverage. All of these except the Cle Cosmetics are an excellent match to my pale skin. 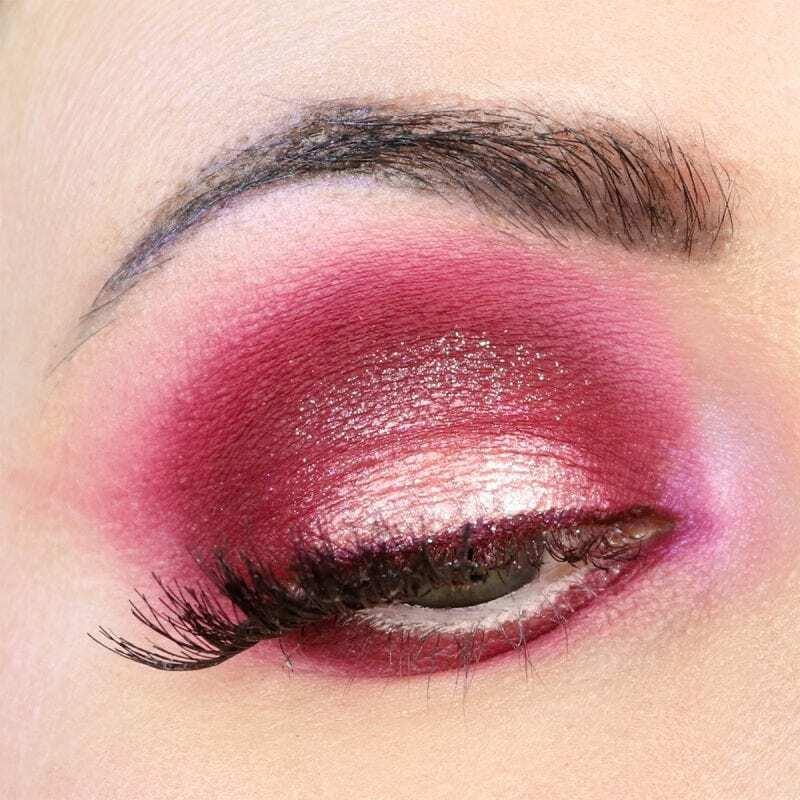 If you love red eyeshadow, check out my DIY Jeffree Star Blood Sugar Palette Dupes. This also has dupes for the new Lime Crime Venus XL Palette too. 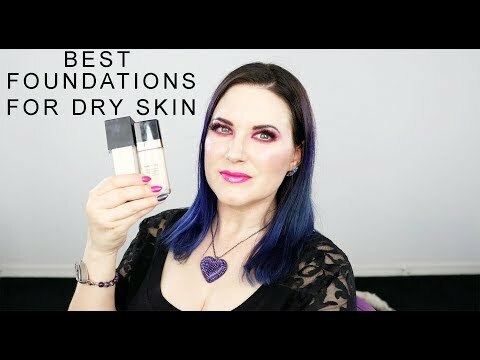 I hope you find my updated best foundations video helpful. 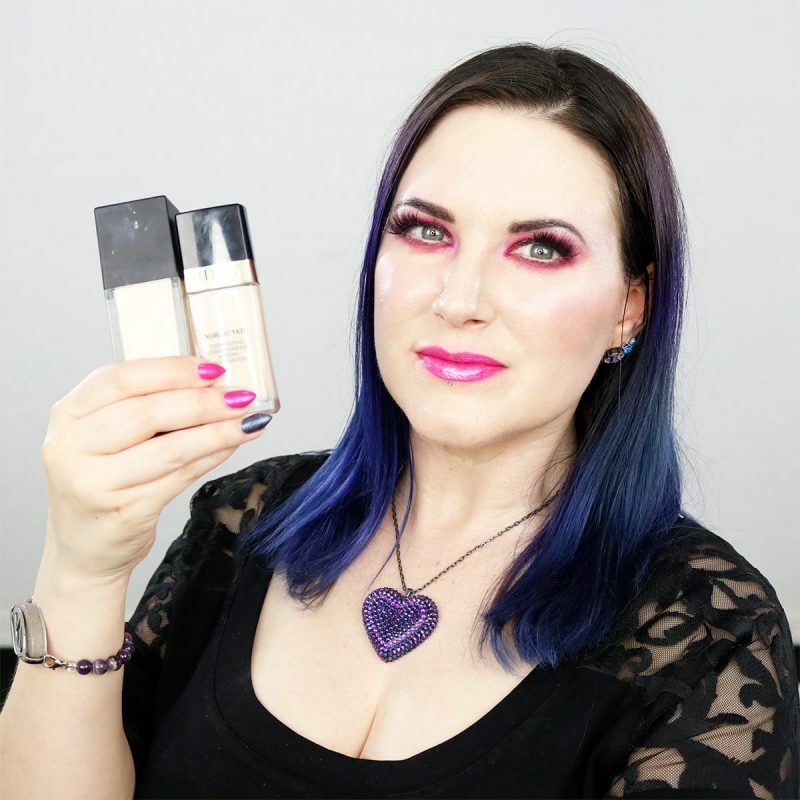 I’m always trying to keep an eye out for new foundations suitable for dry, sensitive pale skin. It seems like most foundations these days are best suited for normal to oily. I’m glad these buck the trend and work well for me. What works well for you? Share your skin type too! 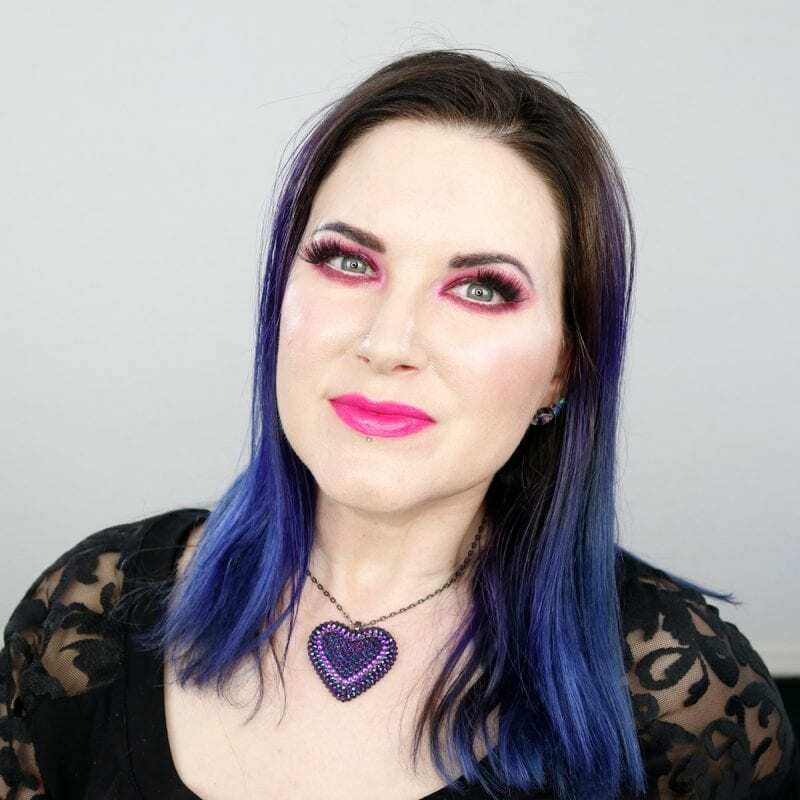 Check out my Gothic Clothing Guide: how to build a goth wardrobe! Click a retailer logo below when you shop online to help support Phyrra. We earn commission on sales tracked from these links. Thank you!